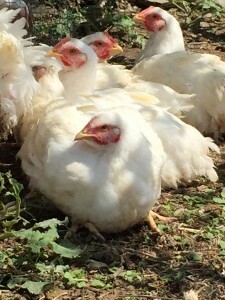 The poultry we offer include broiler or (meat) chicken, soup chicken (males from the laying flock), and turkeys (seasonal). Broilers are great for any recipe and make good soup too. These are usually available year-round. Soup chicken breast meat is just fine for recipes such as pot pies, chicken salad, and soup. The remainder of the bird, however, is too tough for anything but soup. 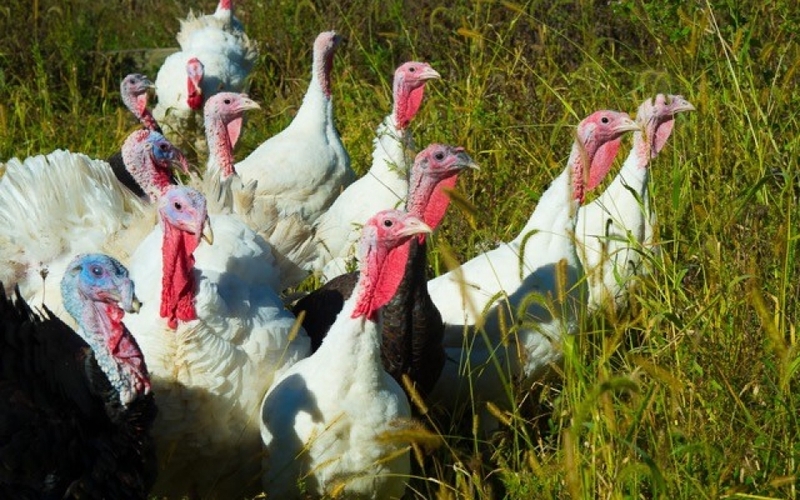 Turkeys are available for the holiday season – please reserve ahead as they go fast. 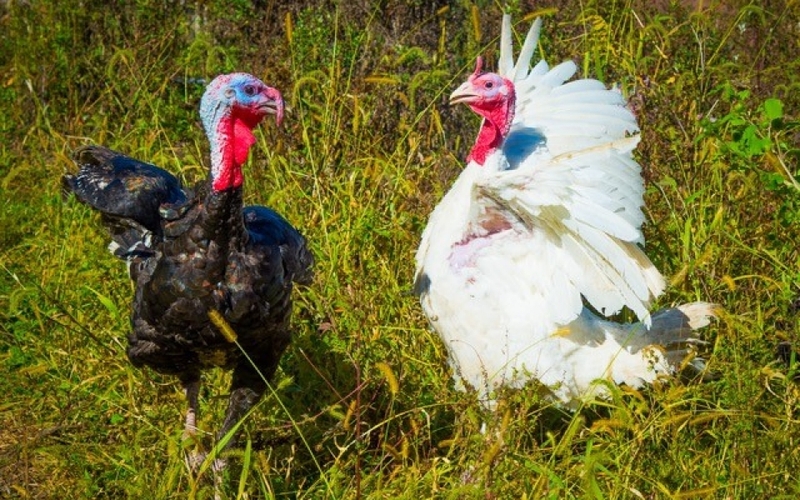 To place your name on our “Turkey Interest List”, just email us at with your contact information so we can get back to you as Thanksgiving approaches. 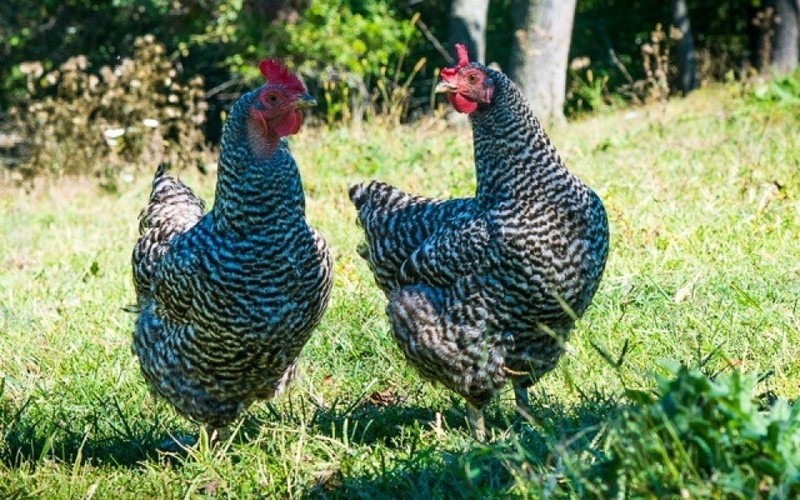 All of our birds are raised on the farm in a humane fashion. 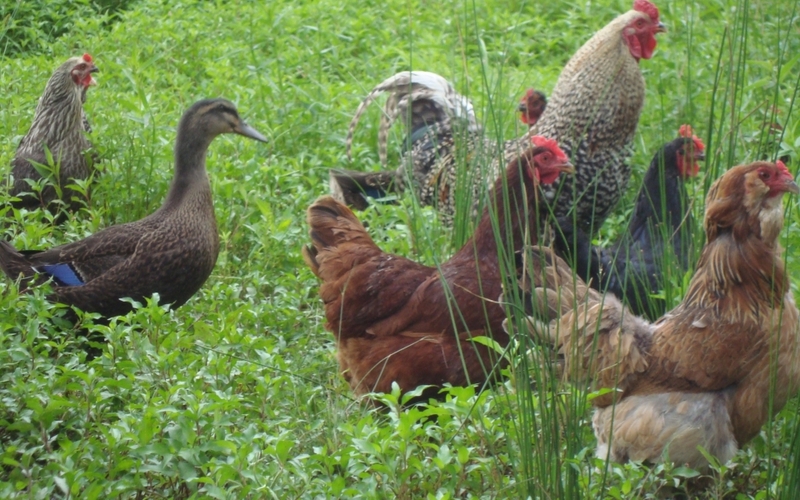 The poultry are fed exclusively on organic feed and forage (vegetation, seeds, worms, insects) as they roam freely around the farm. 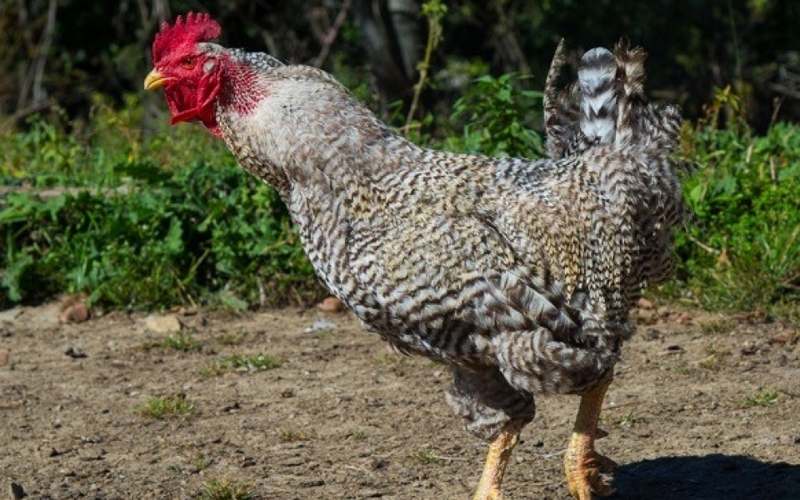 And, of course, hormones, antibiotics, and medicated feed are never used. 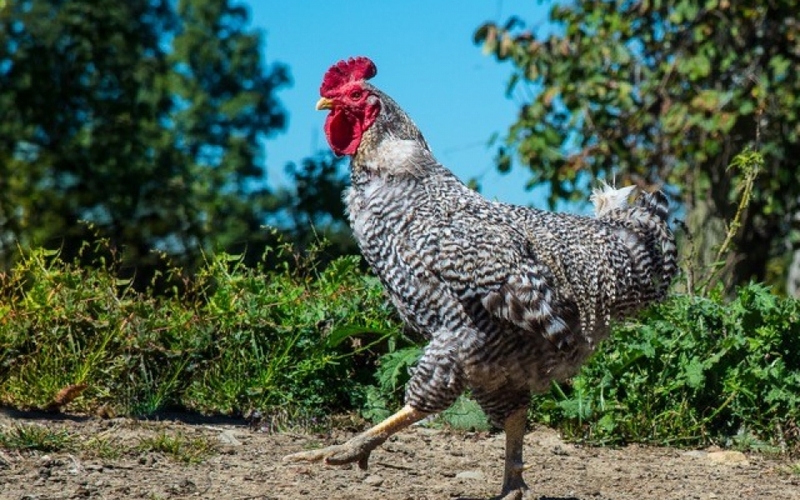 All fowl are processed by us on the farm, reducing stress and enabling us to maintain our standard of care and quality all the way through to the finished product.